A new 2D platform game based on classic platformers, with a updated twist. An evil robot named Dron, has been ordered to kidnap and imprison all humans, but a young man managed to escape from clutches of Dron, his name is Aike. Kabitis noticed what had happened and decided to track down Dron and rescue the prisoners. Aike decides to join Kabitis in his quest. In this game it is possible to play with two players, via separate joysticks. The game has almost 30 stages, which include bonus stages in story mode and additional arenas which can be unlocked. There are also other extra features which can be unlocked. During the story mode, you can collect crystals that can be used as currency to purchase items from the store. Kabitis and Aike can also level up to become more resistant to damage, by scoring a certain amount of points by fighting the enemies. In the store you can also buy bees, that aid you through your quest. In the store you can also buy and sell time. Each stage has a timer - Dron has placed exit gates on each stage which only stay open for so long. However, if you need more time, you can sell your crystals in the shop to buy extra minutes or sell back your seconds. The game has a varieties of items, like the magic box, which can give you a good or bad prize - dare you take the risk! Oh...and watch out for the spikes, by touching them you get poisoned and will need to take some grape juice to heal. 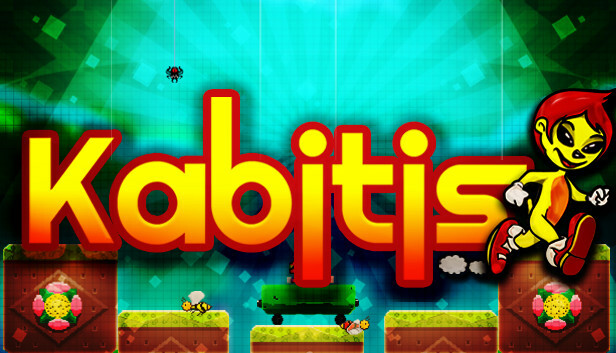 Kabitis is a game focused on fun, and brings new challenges on every stages. But if you are having difficulty getting somewhere or want to reach something that is difficult to get, you can purchase 'New Platforms' so you can build your own path. 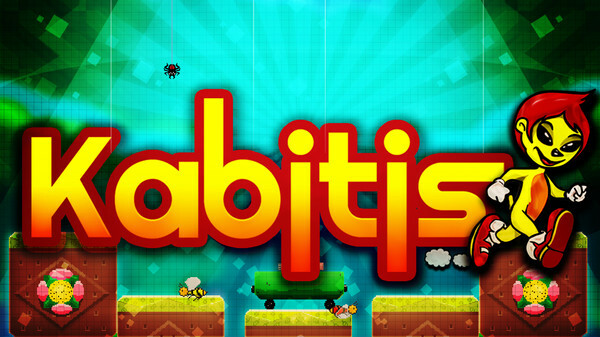 I hope you are interested in Kabitis and support our game development.